2 Masters on the Main level! 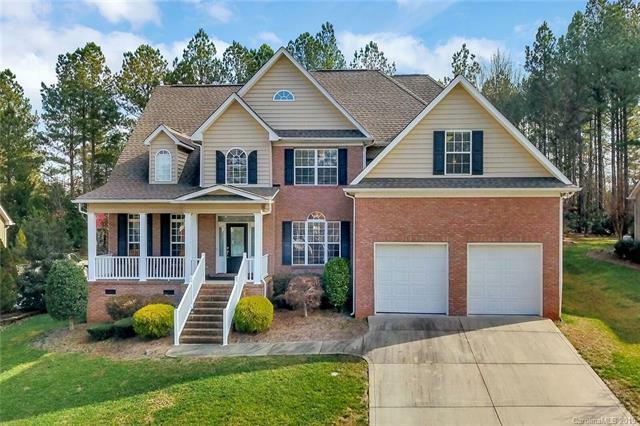 LOW SC Taxes and room for a large family to spread out! 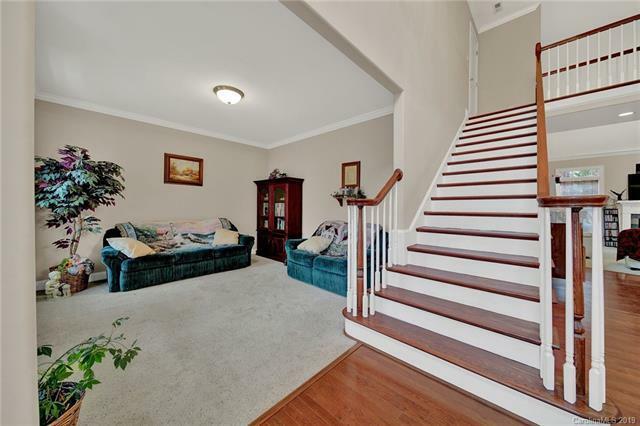 This custom built home is very open and spacious with a formal dining room, vaulted ceilings in the Great Room/ Family Room, and separate living room which could also be used as an office or a cozy room just for reading. There is a Butler's pantry which is always a plus when entertaining, 2 walk-in attic spaces for tons of extra storage, oversized garage, 2 hot water tanks- both wrapped with insulation, Dual-Zone HVAC and new kitchen appliances. 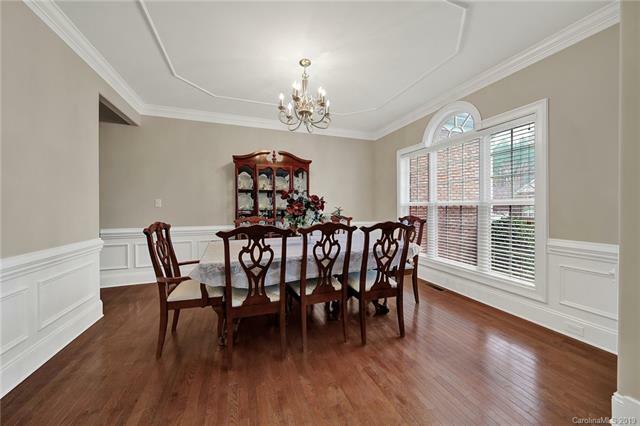 The dining room has a fresh coat of paint, and the seller is offering $5000 towards a paint/carpet allowance. 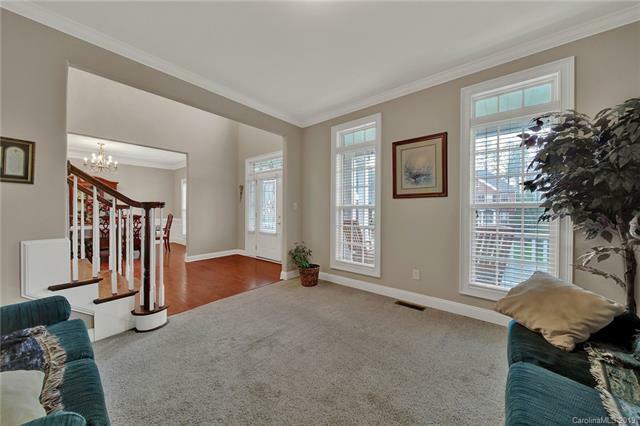 This home is in a prime location, within walking distance to the neighborhood pool and located close to I-77 for anyone that needs to commute to Charlotte or Columbia. The home is within 30 minutes of downtown Charlotte. It is close to shopping, the Movie theatre, and restaurants. This is the one that you've been looking for! Builder Sloan Adams Custom Homes Llc.